Meet Wanda Oaks. 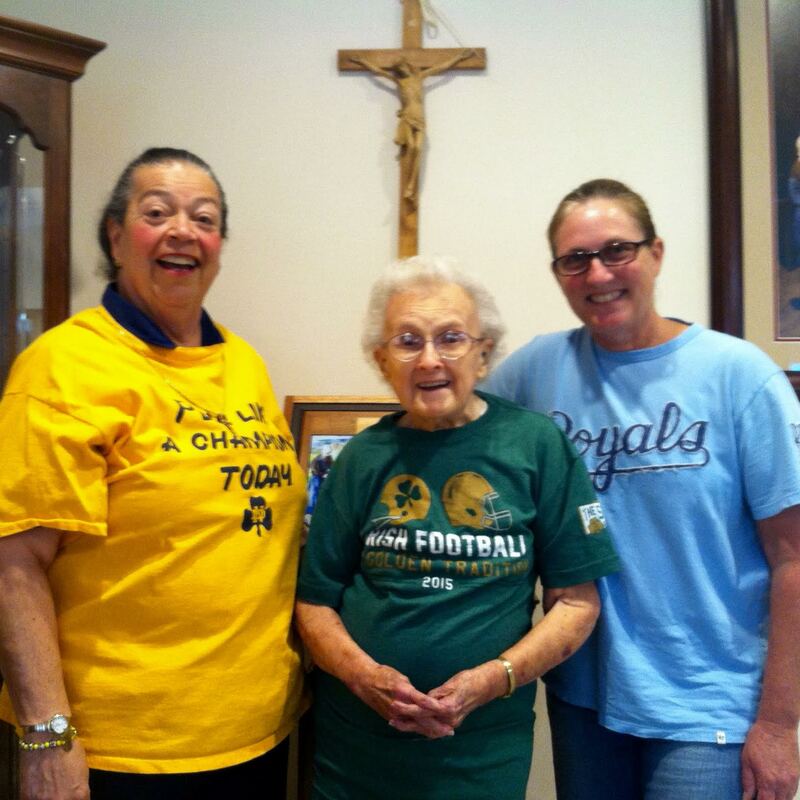 Wanda, who turns 93 this October, says, “It has always been a dream of mine to see a Notre Dame football game!” With your help, we have a chance to make this dream a reality by sending Wanda and her daughter on our bus trip to the ND-Navy game. A board member has generously donated two game tickets, but we still need to cover the cost of the bus and the lodging on campus (roughly $700). If you can, send your $10, $20, or more to our PO Box 25503, Overland Park, KS 66225. 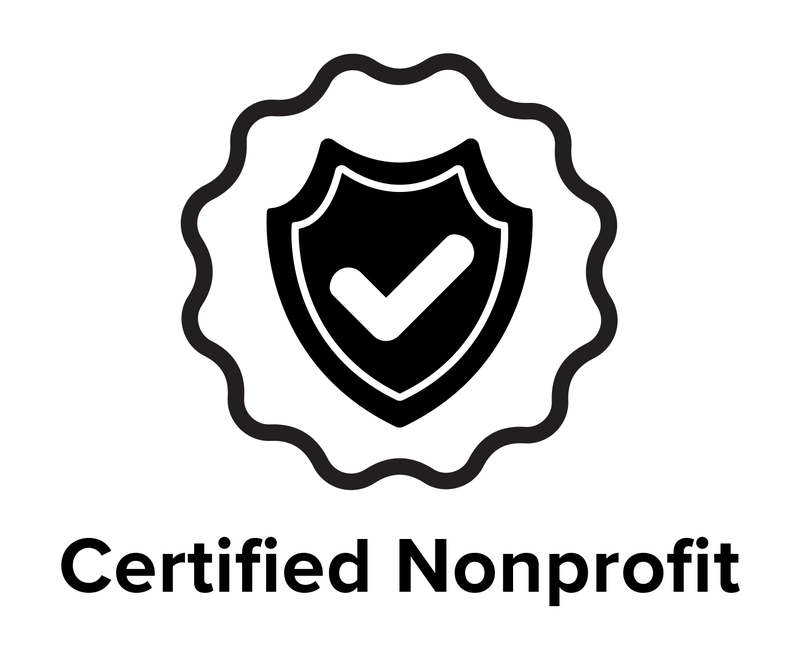 Checks can be made out to the Notre Dame Club of Kansas City, and any donations that exceed cost will be earmarked for the Wally Daniels Scholarship Fund. For more information, contact Henry Hodes at hhodes@alumni.nd.edu. God Bless, and Go Irish!